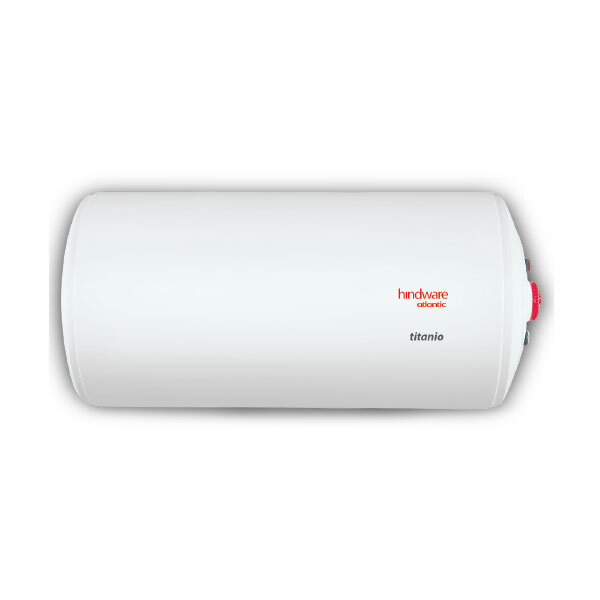 Corrosion resistant SS tank with ABS body for high durability & better protection against corrosion. 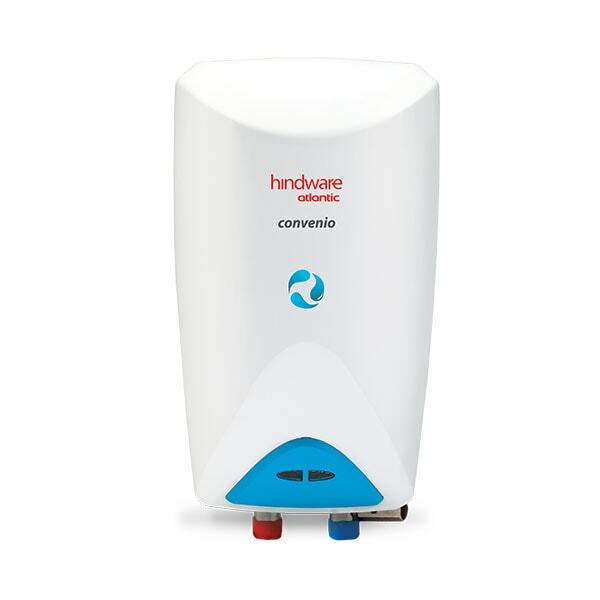 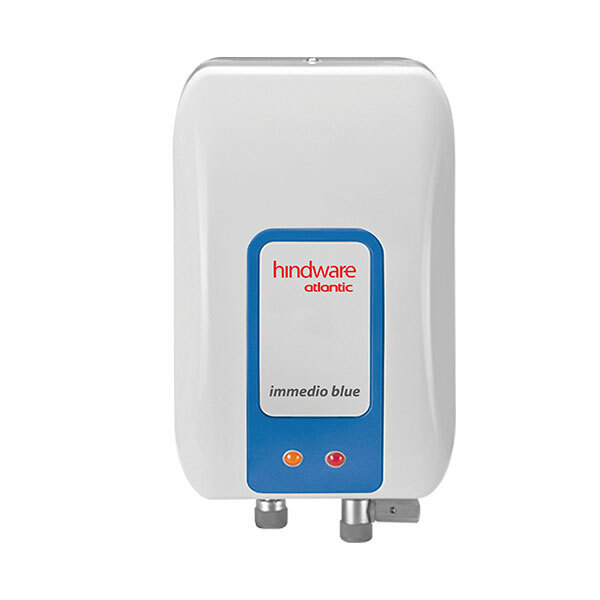 Built to withstand the high pressure of 6.5 bars making it perfect for multi-story buildings. 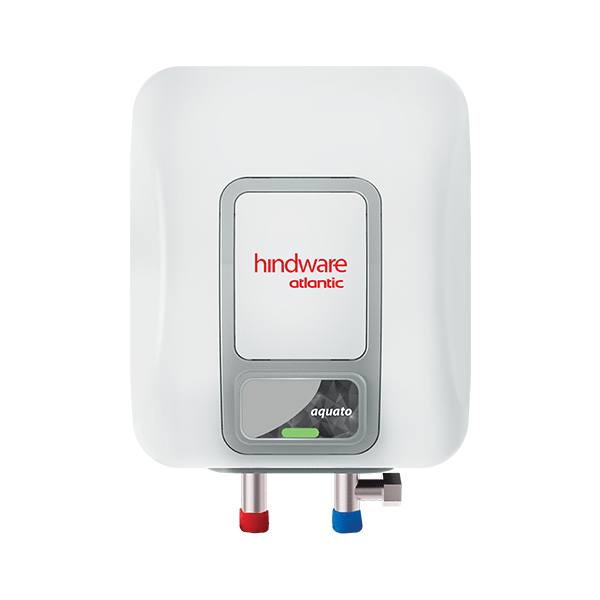 A pressure& vacuum release valve to shorten the turnaround time of getting warm water again. 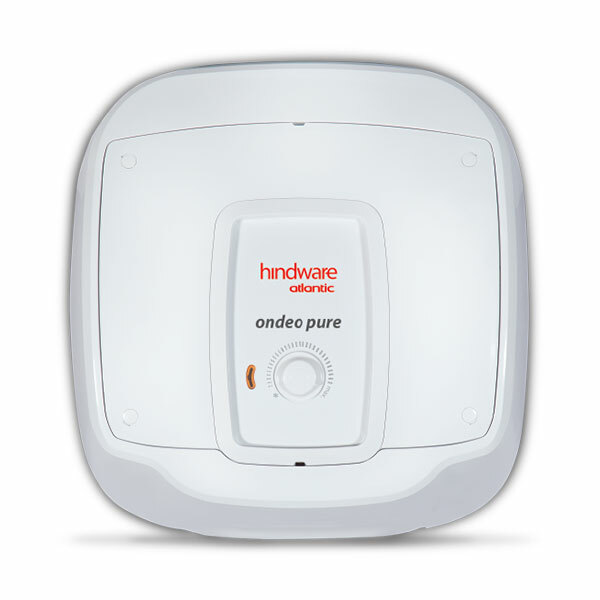 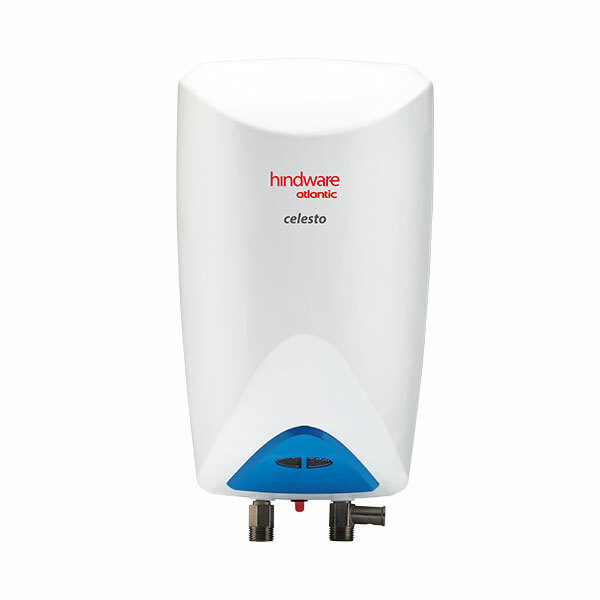 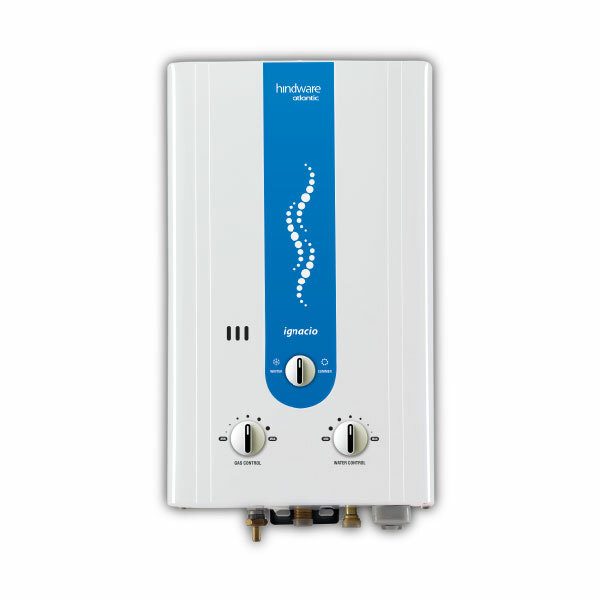 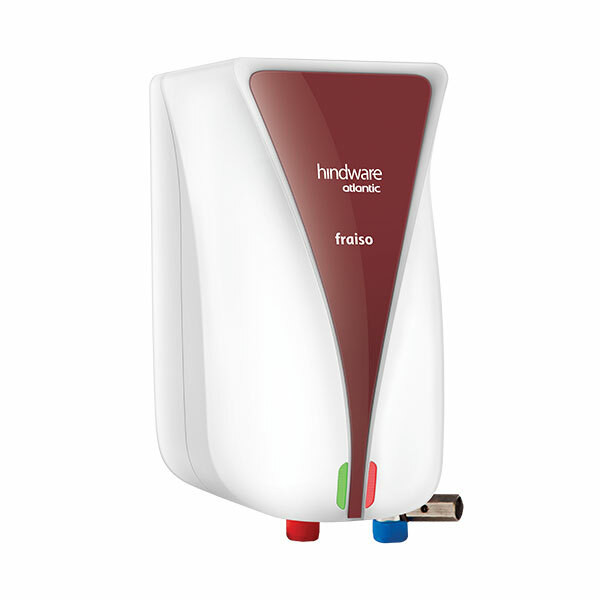 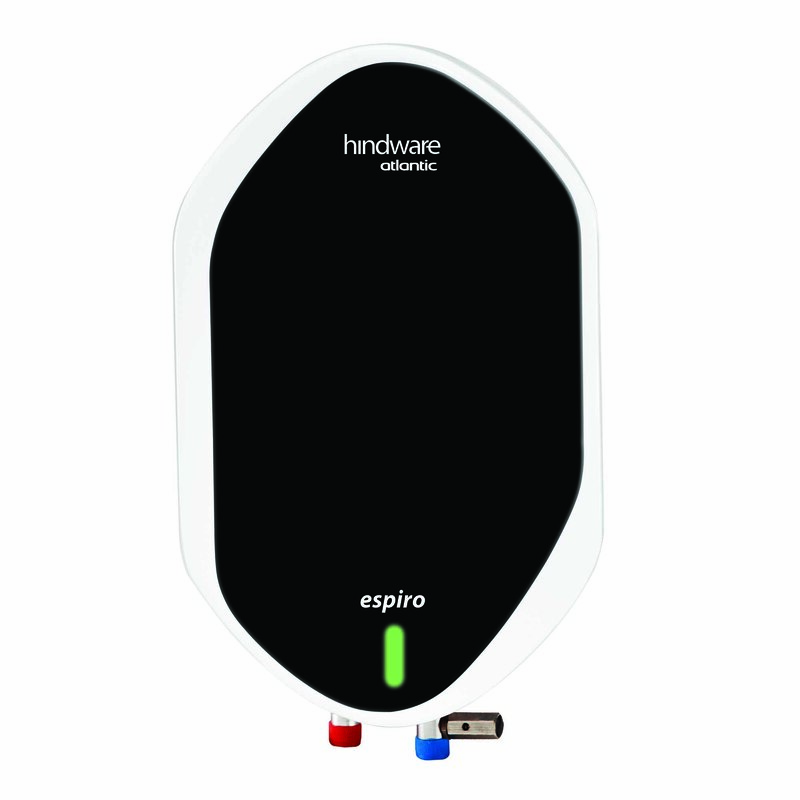 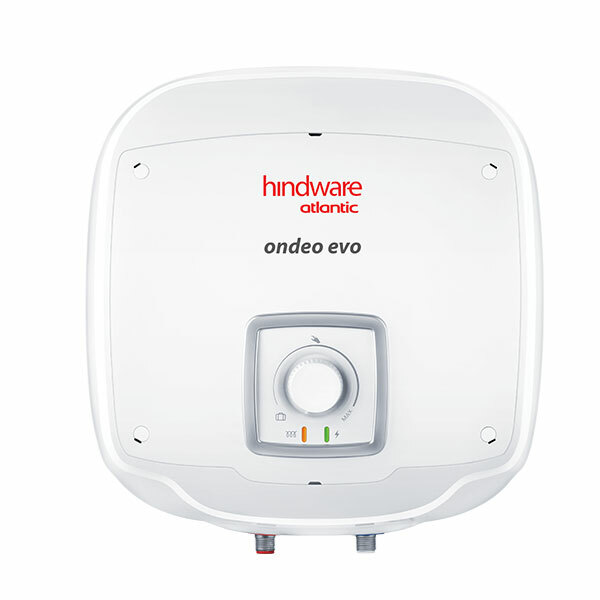 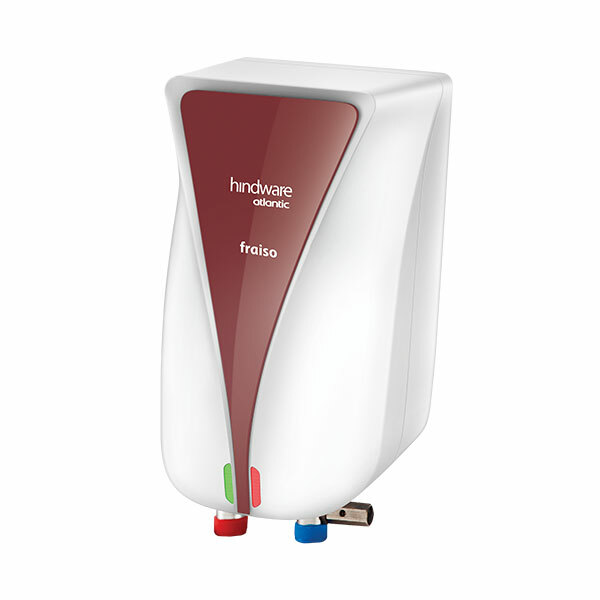 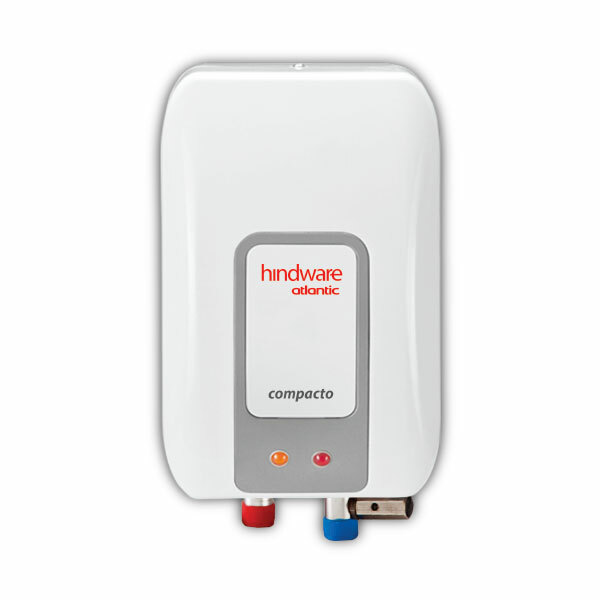 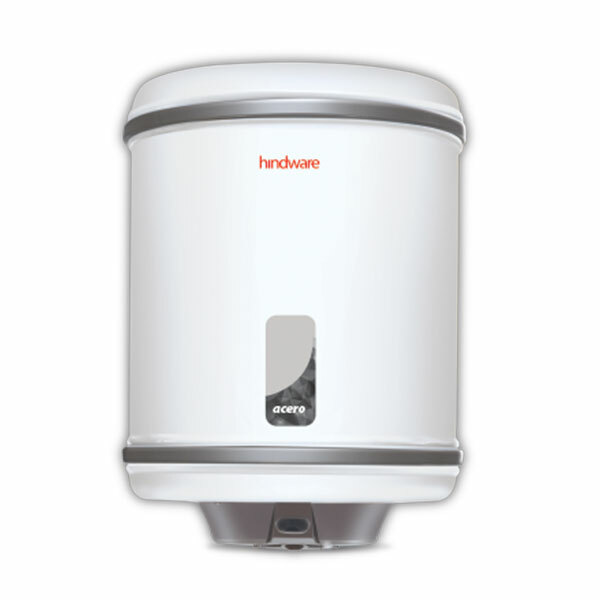 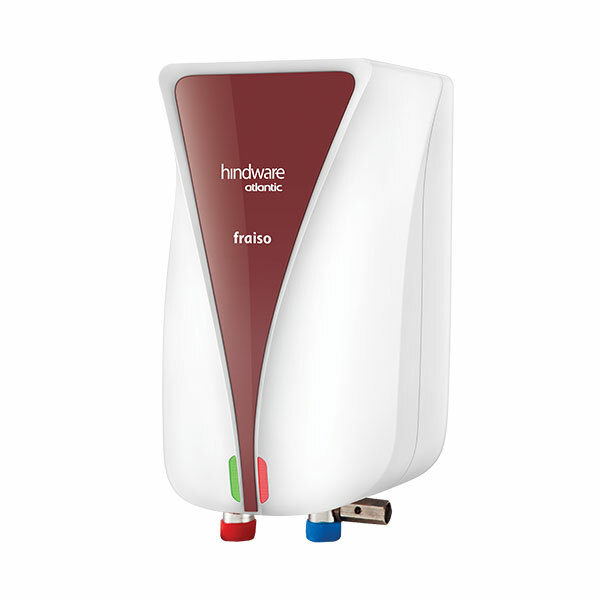 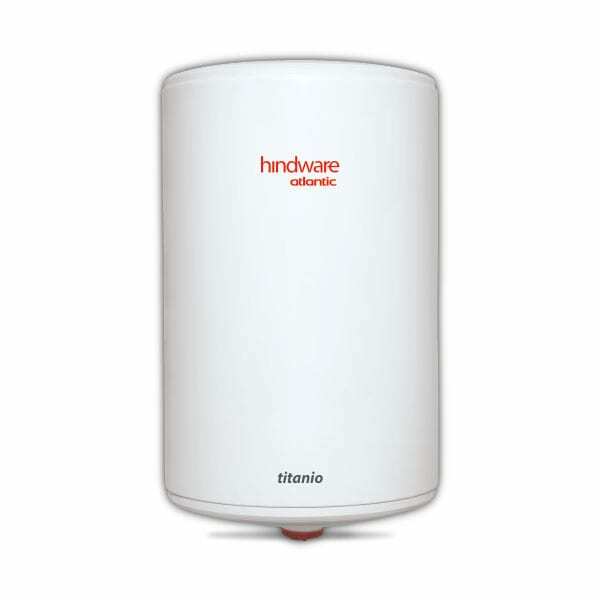 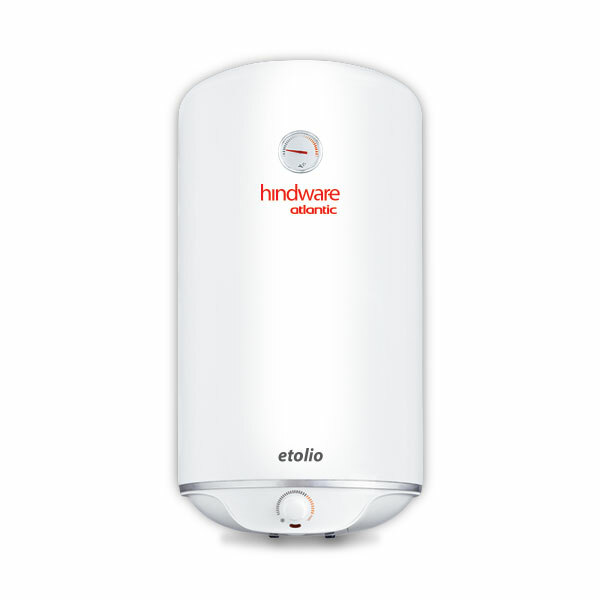 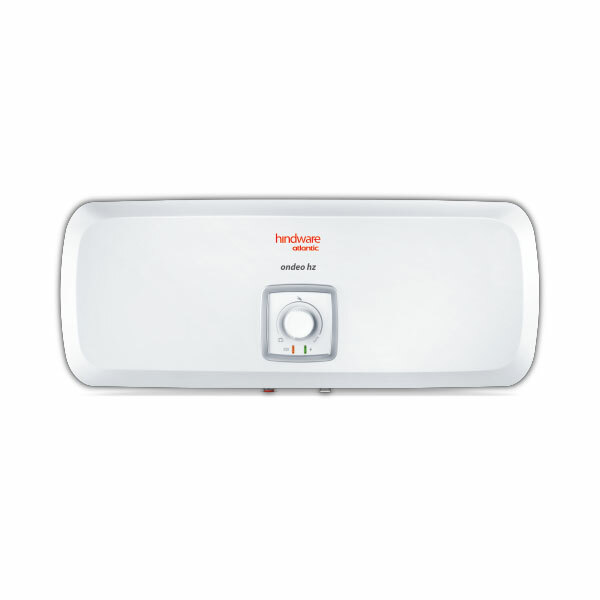 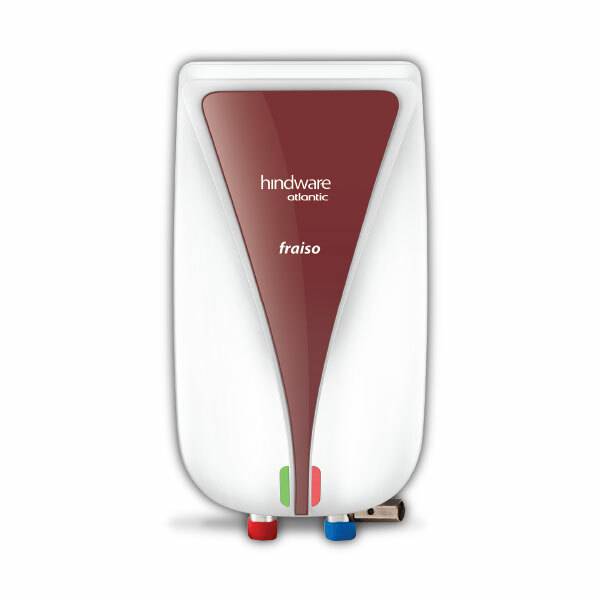 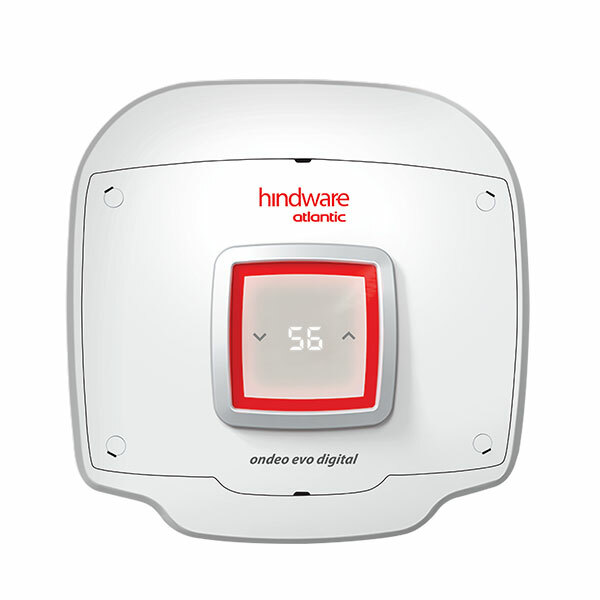 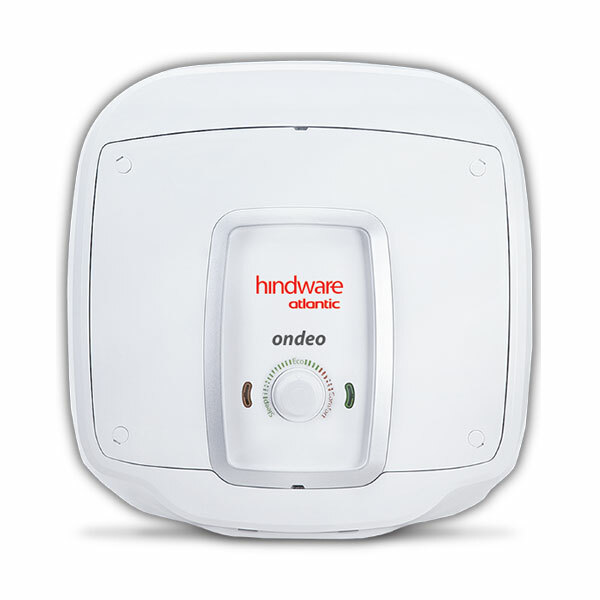 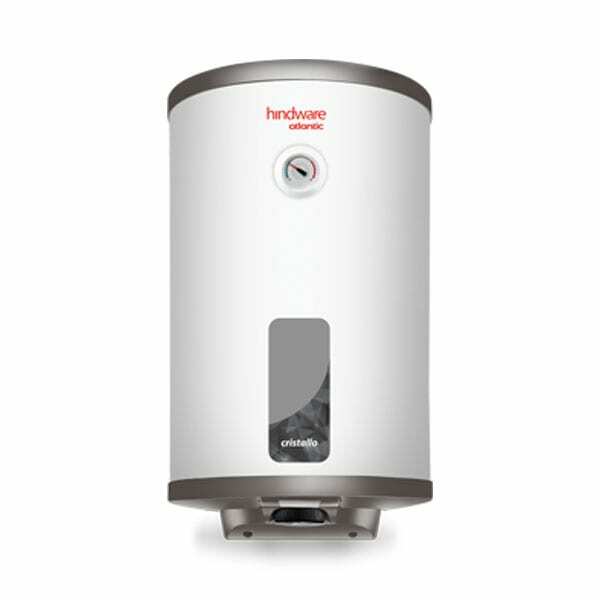 The intelligent heating system with a cut-off feature that ensures safety& energy efficiency.